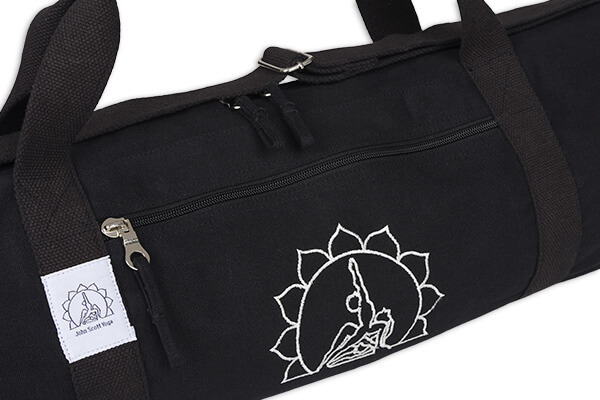 The John Scott Yoga Mat Bag is perfect for carrying your Yoga mat and has room for your toiletries and yoga clothes. Good quality double zip opening and good quality metal components. Made in India. Fairly traded. 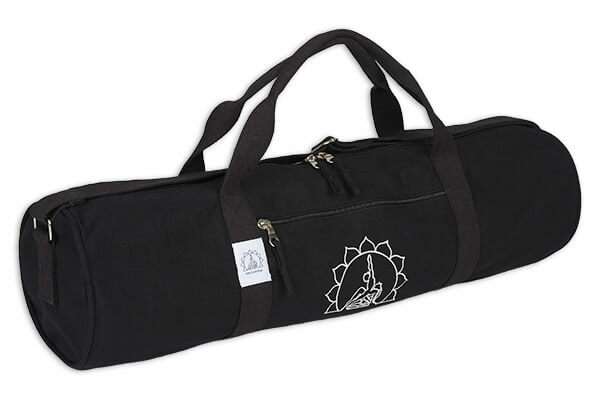 Good strong yoga bag.well made and big enough to store extra items. would recommend. 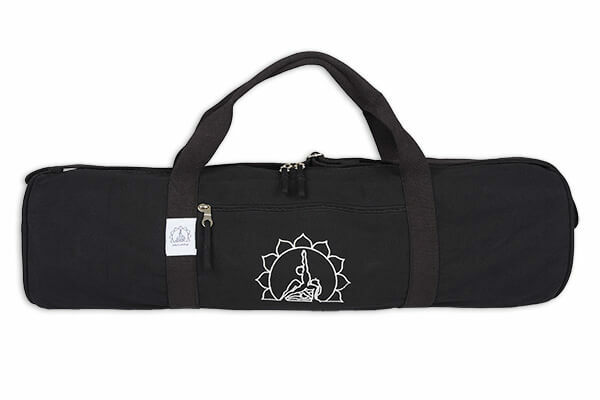 I found my yoga mat carry bag to be perfect for my needs. 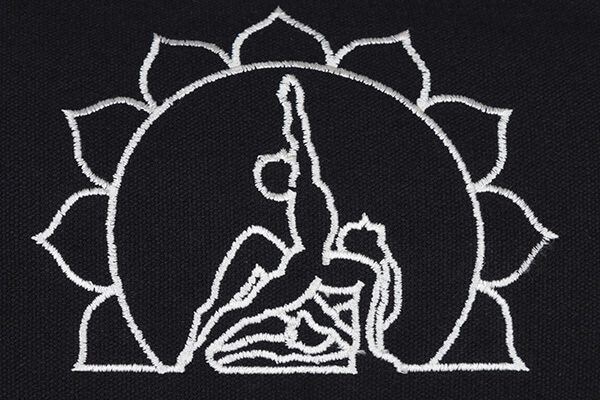 It's bigger than my existing yoga mat but that's what I liked about it as I can not only use it with pretty much any yoga mat I buy next but there's also currently room for other bits and pieces and its easy to put the mat in and out of with no squeezing it in. 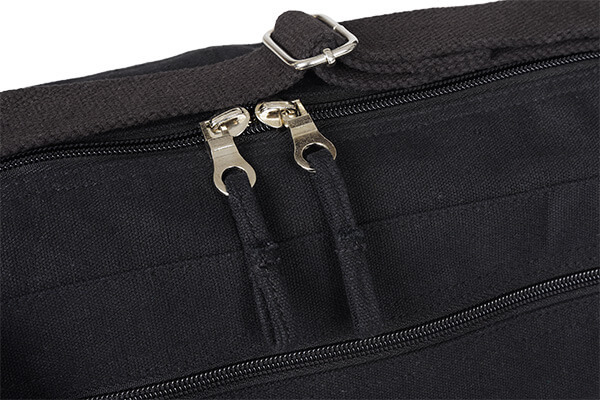 There's also a couple of pockets which are handy for things like your wallet. And it's not girly either so as a man my masculinity isn't threatened! :) :) Great bag.